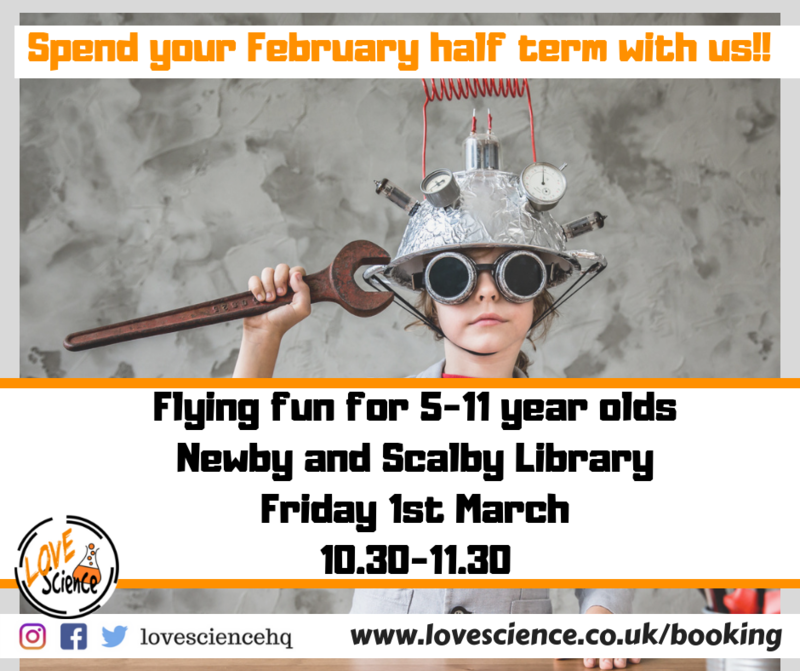 On Friday 1 March Love Science, who offer practical science for primary kids will be at the library at 10.30am with Flying Fun. The children will get to make paper helicopters, using mechanical launchers to create shooting stars and finally make exploding rockets, apparently! The charge is £2 per child of primary school age. 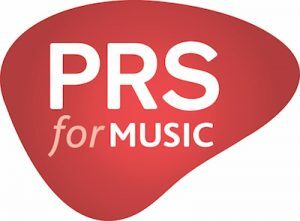 Places can be booked on the phone (01609 534059) but they need to be paid for by 22nd February or they will be released. This will be Love Science’s 3rd visit to the Library since they are popular with our young customers, so don’t delay! !